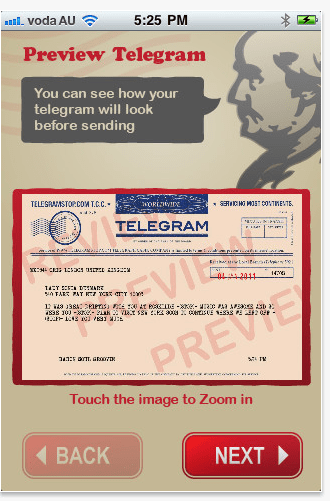 Does anyone remember the thrill of getting a telegram, which at the time was groundbreaking. 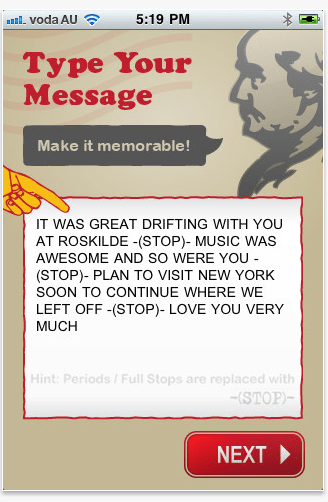 It was an almost real-time way of communicating, and I remember a youth filled with some birthday, mazeltov and get-well telegrams from afar, with each sentence finishing with the word “stop” (which only added to the thrill). I read about a great birth-announcement idea on CoolMomPicks – forget SMSes, Facebook status updates and Tweets. 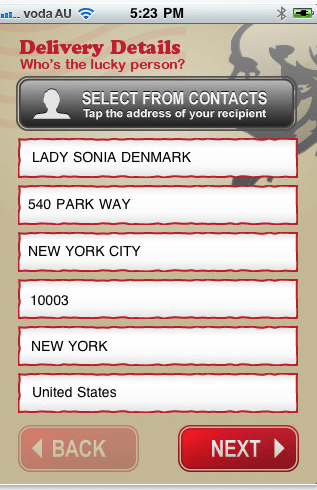 Why not send a birth or pregnancy announcement (or invite or message) via telegram? Telegram Stop allows you to announce your news in classic style – they will send a telegram to an address, and even gives you the option of attaching a picture. 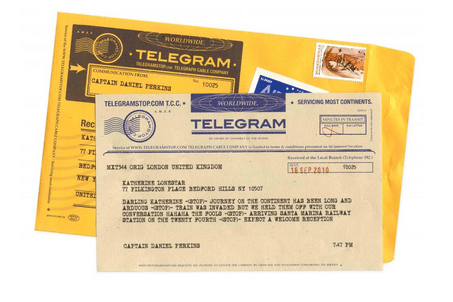 At $7.15 a telegram from any country, it’s not the cheapest, but might be worth it for a select few? 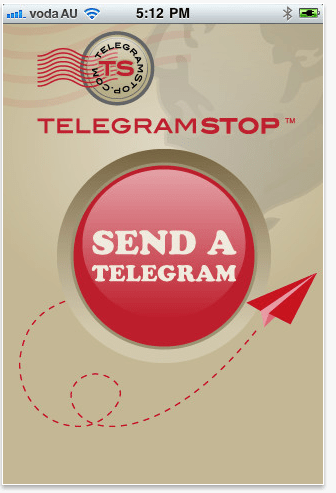 You can send via the website, or via your iPhone on the free Telegram Stop app. Do women *need* a TomTom GPS?